Coming out with New Fabrics Every Month is no small task. Having one person laying out more than 50 sample books, putting together several new web collections, and being the Customer & Fabric Specialist for 600 accounts would be a daunting task. To maintain our high level of customer service and to make sure our sample books continue to be some of the best in the industry, we are proud to welcome two new great additions to the Greenhouse Team along with the creation of the Design Team! Welcome Betsy and Lauren, joining with Tiffany to make the new Design Team! 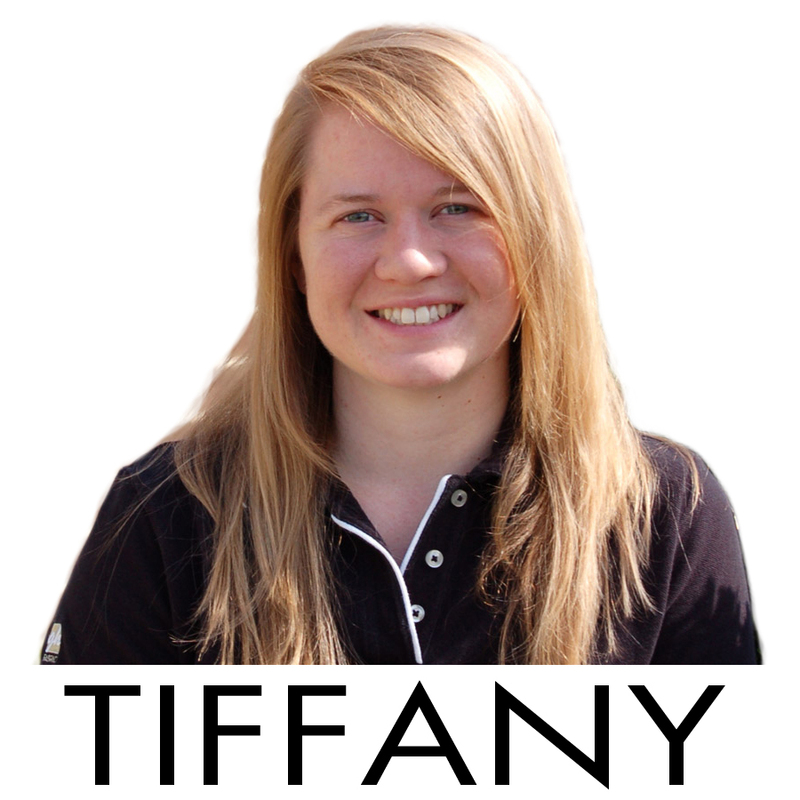 Tiffany has been with Greenhouse awhile now, but has taken on a new role joining the Design Team. "I have a love for design, so much so that I graduated from High Point University with a major in Interior Design and a minor in Art. I would have become a muralist and artist but I decided spending countless hours looking at the same canvas or wall was not for me!" 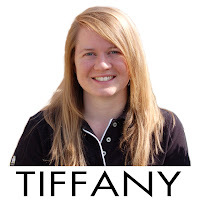 Tiffany will takeover the selection and layout process of our design books. 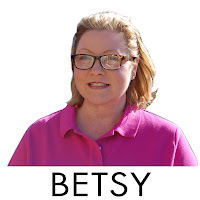 Betsy is from just down the road in Lexington (which has outstanding Bar-B-Que I might add) and has been in the industry for over 20 years. "For the last eight years I was in upholstery merchandising responsible for going to Showtime Fabric Market and selection and display of all fabrics chosen. Years prior were spent in and around the furniture and home furnishings industry." Betsy will help with all aspects of Greenhouse, but she will champion the Upholstery Fabric Sample Books. She, and Lauren, will be working as Customer & Fabric Specialists as well! "Being able to help my customers select the appropriate type of fabric for their job at the right price along with being able to take into consideration their needs when shopping fabrics is so rewarding." 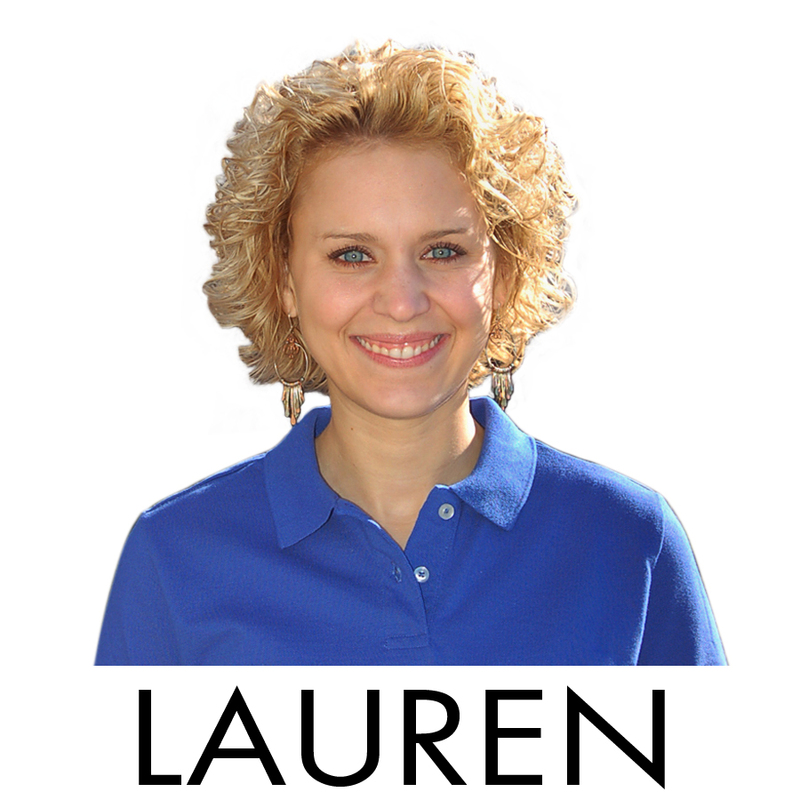 Lauren is a native of High Point and has worked in the industry since 2008. "I have been immersed in the furniture, design and sign architectural industries since birth. The furniture and design industry is definitely a passion of mine. I have a bachelor’s degree in Home Furnishings: Marketing and Interior Design from High Point University. Through my past work experience I have developed good customer service skills, social media abilities, and the ability to work with a great design team." 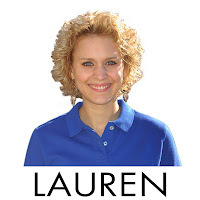 Lauren will be overseeing our Vinyl, Contract, Outdoor, and Leather sample books as well as the Fabric on Sale and New Fabric Web Only on the website. "My customer service skills and past design experience allows me to work one on one with designers and help them create the best fabric combinations"